iPhones revolutionized the way we use our phones with the launch of the original iPhone in 2007. They have consistently put out great products and are still unmatched in SoC performance. IOS has always offered one of the best software experiences available in smartphones. Although, Apple has drawn flak from the tech community for some of their decisions, like removing the headphone jack on the iPhone 7. But these changes eventually become the norm for most of the industry. After iPhone X sported a notch, many other manufacturers followed and included a notch in their phones. So naturally, before the release of the iPhones every year, there’s a lot of hype from fans and people from the tech community. This year it’s no different and we have a constant stream of leaks renders and speculations. We did see the leaked renders of the next iPhone from 9to5Mac, but today we have a ton of new information coming from Slashleaks. This is supposedly the retail box sticker for the next iPhone, there isn’t a lot information that can be derived from this, but now we know the iPhone Xs will at least have two varients, one with 64GBs of storage and the other with 256GBs of storage. 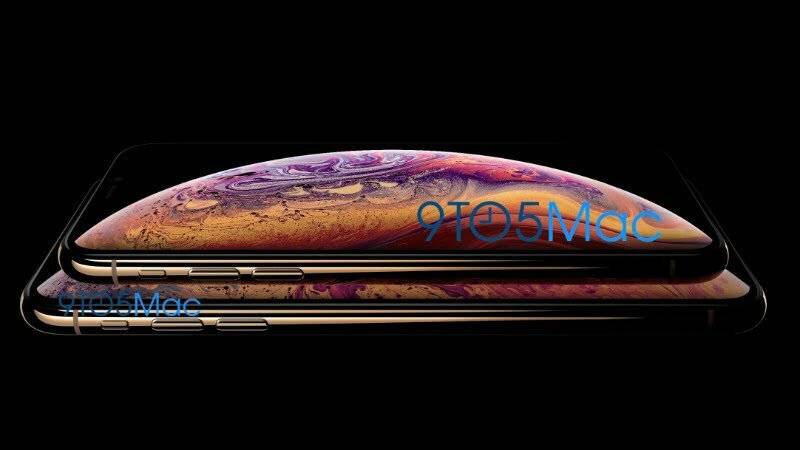 The iPhone Xs is slightly priced higher than the iPhone X at launch, with the Xs plus being the most expensive one, coming at over 1200$ USD. The iPhone XC is interesting, it’s cheaper than both the Xs and the Xs Plus, which hints at toned down specs. Maybe Apple wants a cheaper entry varient, because not everyone spends over 1000$ USD on a smartphone. Although, everything here is highly speculative. The posts on SlashLeaks were from trustworthy contributers, but leaks can be wrong. 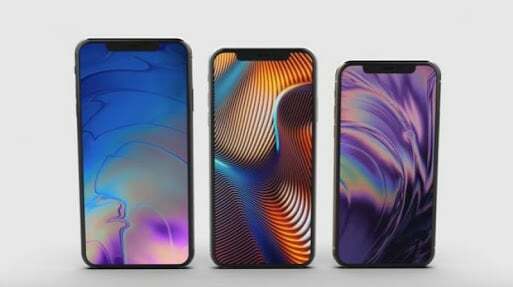 We will know soon, after Apple officially announces the next iPhone at their launch event on September 12th.